Slumping housing prices are hitting refinancers as hard as home sellers in certain Alberta markets, according to one broker on the ground. 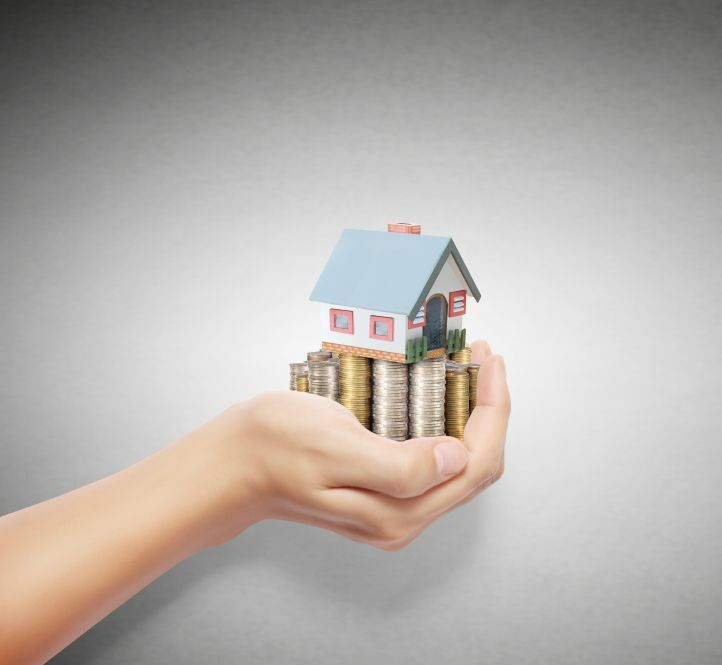 “I’m seeing houses being appraised $50,000-$60,000 lower than city-assessed values depending on the house,” Nicholas Salloum, an Edmonton broker with Mortgage Architects River City Financial, told MortgageBrokerNews.ca. Prices in Alberta have dropped 0.9 per cent, year-over-year, according to CREA’s most recently released figures, causing problems for homeowners looking to refinance. “People are having difficulty with refinancing because house prices are dropping,” Salloum said, noting that lenders are stricter with up-to-date appraisals when home prices are trending downward. Sales, meanwhile, have fallen 20.5 per cent. Dollar volume has decreased by 21.3 per cent. Alberta has been hit hard by falling oil prices, with many people losing their jobs. In less extreme cases, Albertans are struggling to sell or refinance because home prices have taken hit. However, some brokers are reporting no ill effects on refinance business. “I haven’t necessarily had increased difficulties with refinance business,” Steven Crews of Verico iMortgage Solutions in Calgary told MortgageBrokerNews.ca. “It depends on a number of factors; the state of the home, the type of home, and the area. Crews does, however, admit it also depends on the value of the city assessment, which is usually a year old. Those assessments are often outdated and lenders may require an up-to-date appraisal, meaning client expectations need to be properly managed.